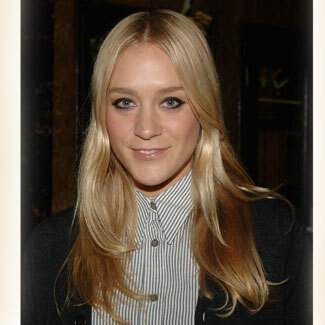 A person, who also lives in the East village, is Chloe Sevigny. I absolutely love her style. I know I'm not the only one, but for me she is a true style icon. Everytime I see a picture of her I get inspired. I'm also a big fan of Big Love, and I can't wait for the new season to start. Here are some inspiration from Chloe.